To understand how to foster an inclusive workplace, the focus must be placed on two separate but equal components: attraction and retention. Sometimes organizations place such a heavy emphasis on the attraction piece, pouring so much time and resources into pipeline development, that the retention aspect of diversity and inclusion (D&I) is neglected. You cannot have diversity without inclusion, so creating strategies to foster an inclusive workplace is critical. What can organizations do to retain their diverse talent? 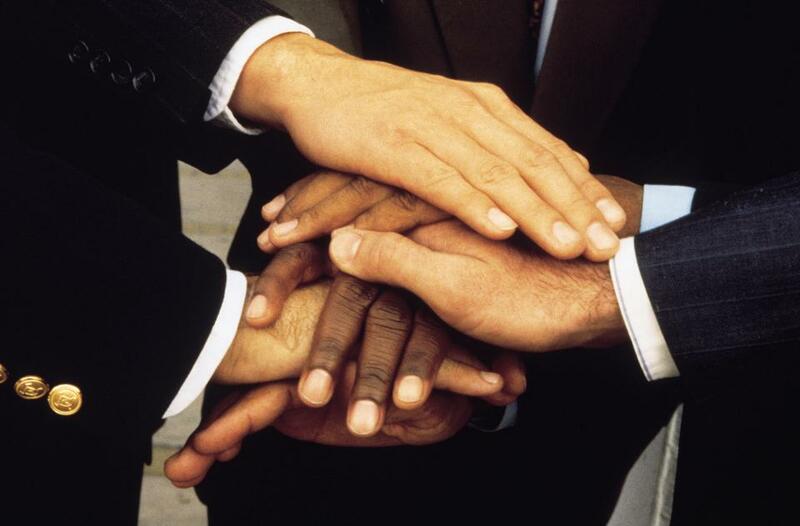 The importance of employee resource groups (ERGs) cannot be overstated. ERGs are groups created by and comprised of employees focused on a specific commonality that group members share or support. Organizations can have Muslim ERGs, LGBTQ groups, and female-focused ERG, just to give a few examples. Several Fortune 500 companies have found success utilizing ERGs focused on different generations. There are distinct differences between the desires, communication, and work style of millennials, for example, in comparison to the baby boomer generation, so companies can benefit from creating these sorts of ERGs. The Head of Diversity and Inclusion for T-Mobile, Holli Martinez, shared how the implementation of ERGs at T-Mobile has improved retention rates. “T-Mobile supports a culture of inclusion and innovation — and our employees love that we give them an opportunity to engage with that through our formal D&I programs. Employees can participate in any of our six Employee Network Groups (ENGs) — Access for Disabilities, Veterans and Allies, Multicultural, Multigenerational, Pride & Allies and Women’s Leadership — and 53 local D&I chapters around the country. In 2017, retention rates were significantly higher among employees who actively participated in our D&I network.” Creating ERGs can foster inclusion and belonging, and as demonstrated with T-Mobile, impact retention rates. Along the lines of allowing employees to feel a sense of belonging is creating an environment where employees feel comfortable bringing their authentic selves to work. A 2018 Accenture study found that employees crave and place a high amount of value on the ability to be their true and authentic selves while at work. Holli Martinez indicated that one of the strategies that T-Mobile has utilized to foster an inclusive environment is by allowing employees to be who they are. “When you can be you and bring your full, authentic self to work, we all benefit — our company, our business, our communities, and our customers,” says Martinez. It is also vital that organizational leaders are trained on how to effectively create an environment where employees feel comfortable bringing their authentic selves to work. Companies must realize that both diversity and inclusion are necessary pieces to foster an equitable workplace. Putting too much focus on one component of D&I, while neglecting another will create barriers for reaching D&I goals. As Holli Martinez indicates, the key is figuring out how to prioritize D&I goals. “We’ve made a lot of great strides but there is, of course, always more that can be done and our challenge is prioritizing it all!” Developing strategies for attracting diverse talent is critical. Retention efforts are necessary only when the candidates have been hired. Keeping retention as a priority is an essential part of fostering a diverse and inclusive workplace. If you’re interested in learning more about best practices in hiring and selection, Holli Martinez will be speaking at Glassdoor Recruit, a one-day recruiting conference. A free live stream of the event can be viewed here. This article was written by Janice Gassam from Forbes and was legally licensed through the NewsCred publisher network. Please direct all licensing questions to legal@newscred.com.